I talked to Birdie Salva, the co-founder and general manager of Curiosity, a Manila-based design research agency. 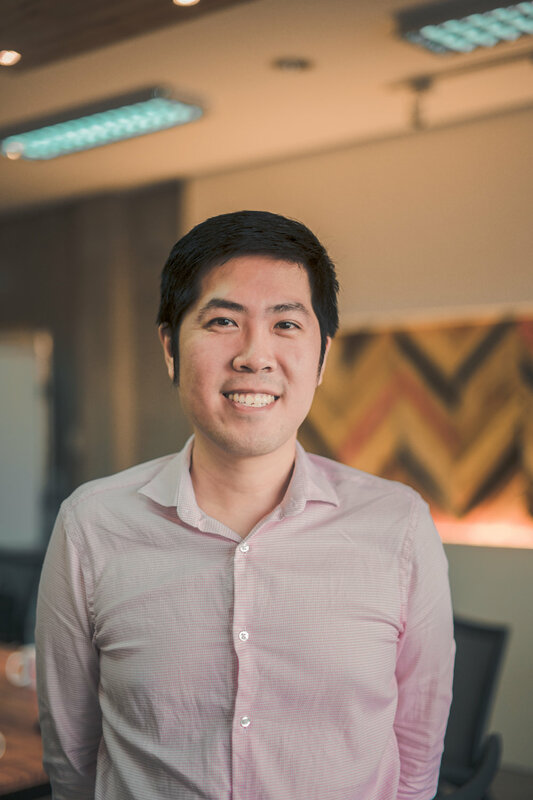 He currently leads user-centered research projects for companies like Globe, Sun Life Financial, and Ayala Corporation. He has been part of an industrial design startup, a brand manager for L'Oreal Philippines, and a lecturer in Ateneo de Manila University. As an avid gamer, he’s now trying his hand in game design. In this episode, we talked about building a design research company, thinking about design consequences, creating a party game, and a lot more.